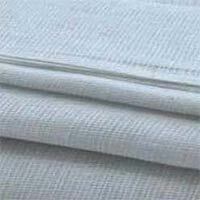 Cauvery Textiles is an eminent name when it comes to premium quality Textile Fabrics. 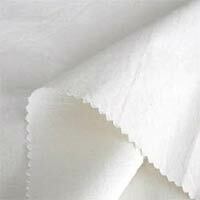 We take pride in being among the most trusted Manufacturers and Suppliers of a wide range of Textile Fabrics which includes Plain Weave Fabric, Cotton White Fabric, Satin Grey Fabric, Drill Weave Fabric, Polyester Cotton Blended Fabric, Cotton Poplin Blended Fabric, Cotton Twill Fabric and Cotton Grey Fabric. All our products are a hallmark of quality as these are spun using the latest technology based equipment and with the support of an adept team of professionals. CAUVERY SIZING MILLS, established in 2000, is also a part of Cauvery Textiles. Our Textile Fabric is extensively used in making home furnishings, uniforms, garments, pillow covers, bed sheets and filter papers etc.